Anyone can be faced with a legal matter at any time. Perhaps you are involved in a car accident and need to recover compensation to pay for your injuries. Whatever the reason behind your need for a attorney to help you, Fishman, Carp, Bescheinen & Van Berkom, LTD has a team of attorneys ready to help you reach a satisfactory conclusion. By finding the best avenue toward a resolution and utilizing every resource along the way, you minimize the amount of time and money needed to reach the conclusion. It is through our extensive experience that we are able to provide you with the advocacy you need. We go above and beyond, have many resources that we can use, and we use our experience to create strong arguments so you can obtain the outcome you strive for. Our commitment to you is that we will be by your side from start to finish, providing you with the best representation. 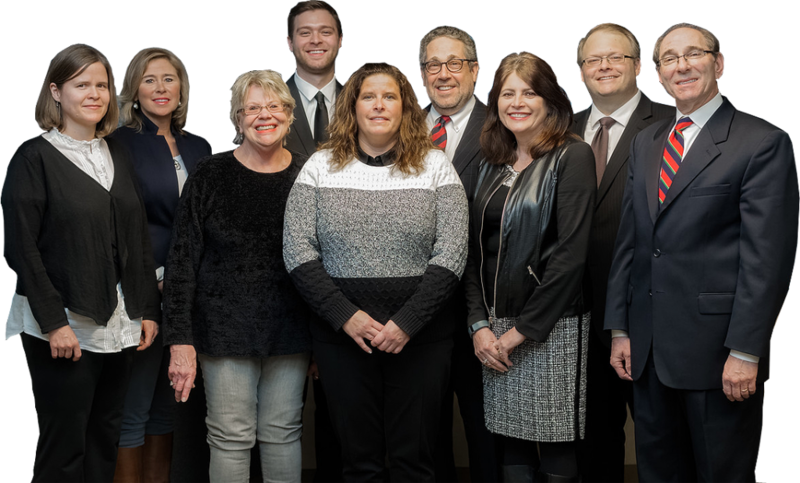 Serving Minneapolis, St. Paul, and all of the Twin Cities metro, Fishman, Carp, Bescheinen & Van Berkom, LTD is a multi-practice law firm serving Minneapolis, St. Paul, and the entire Twin Cities metro. We work with our clients to help them achieve the best conclusions in their legal matters. We have experienced attorneys ready to fight for you. To learn more, call us today at 952-546-6000 to schedule your free consultation.